Nothing better tell her the story of a vineyard wine. And Murfatlar wines are talking for over 2,000 years. 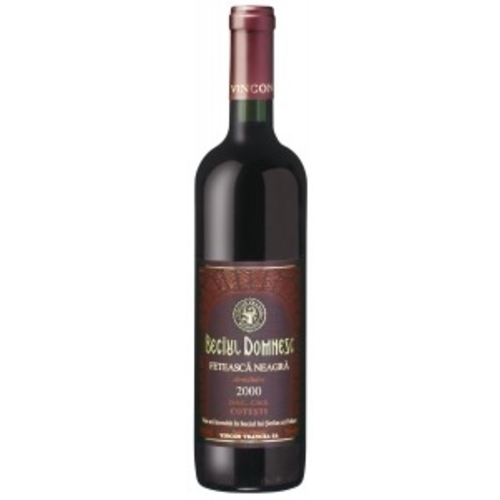 It is said that the legend of Dionysus was born here, in Dobrogea, and even people who do this every day, from generation to generation, with the same dedication and skill. Sometimes I talk about the ideal climate wines here about the favorable influence of the Black Sea neighborhood tempers excessive heat and frost. You feel it in unmistakable taste and the variety of varieties shows once again why Murfatlar is a choice. 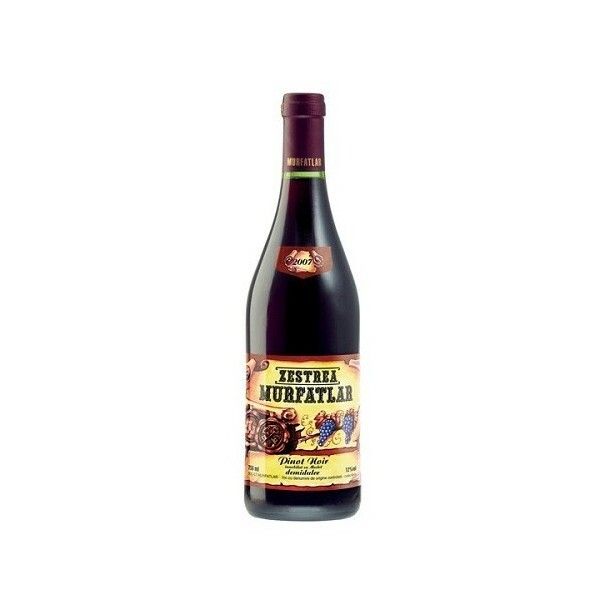 And why Murfatlar has got to be the best selling wine in Romania .